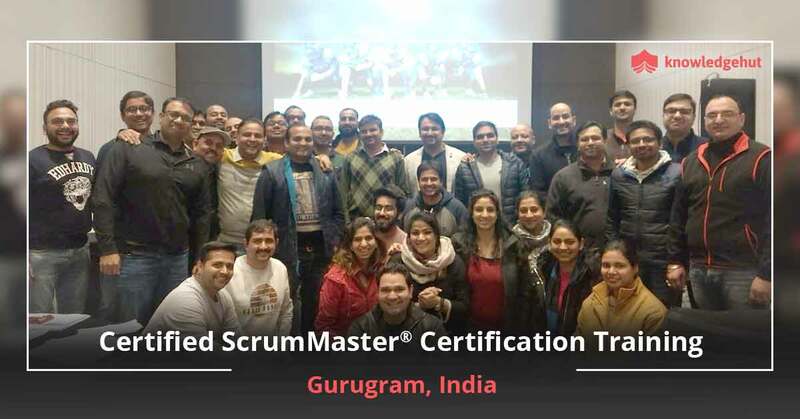 According to Scrum Alliance, a Certified ScrumMaster® (CSM) is one who strictly follows the Scrum framework while encouraging the team members to do the same. A Scrum Master is not a project leader or project manager in the traditional sense,but instead, he acts as a Servant Leader who assists the team to succeed with the Scrum implementation. Will new job placement opportunities be available to me in Los Angeles after ScrumMaster training? Companies and organisations have started embracing and benefitting after shifting to Agile methodology. 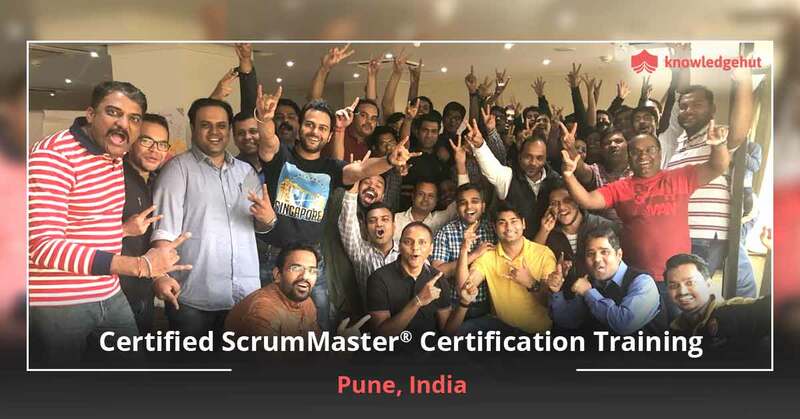 This has led to an increase in demand for Scrum Masters with plenty of new job opportunities. What are the prerequisites to attend the CSM certification training in Los Angeles? Interested candidates can take up this course. 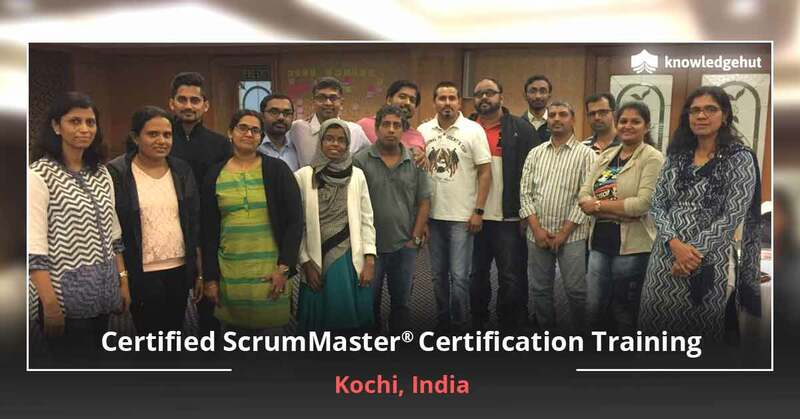 A degree of course completion certificate from our Certified Scrum Trainer makes you eligible for CSM test by Scrum Alliance. Who should take this Scrum Alliance CSM training course in Los Angeles? Who are the instructors/trainers for your CSM certification training in Los Angeles? 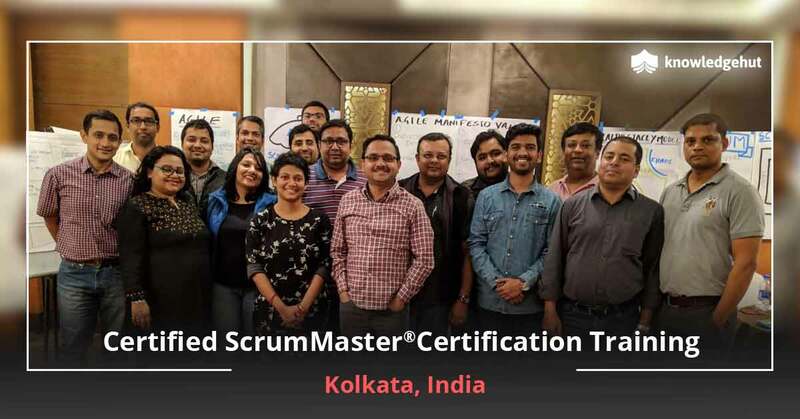 Our team of CSTs are well-versed in the Scrum Alliance standards of excellence, and as a result, all candidates acquire the same high-quality content irrespective of the trainer and the location. They help you further advance in the competencies and skills which you need to make a difference in your organization. Where will the Certified Scrum Master workshop be held in Los Angeles? The final destination will be posted under the selected workshop on the KnowledgeHut website. Please contact the support team if you face any issues. To achieve maximum learning success, all of our CSM training sessions are held at various locations. Sheraton Gateway Los Angeles Hotel- 6101 W Century Blvd, Los Angeles, CA 90045•(310) 642-1111. Beverly Hills Plaza Hotel & Spa- 10300 Wilshire Blvd, Los Angeles, CA 90024•(310) 275-5575. Preferences chosen by the individuals, available trainers, etc. will influence the decision of the training location. So choose yours today! Is your 2 days of training at Los Angeles sufficient to clear the Scrum Master certification exam? It is advisable to go through the basics of Scrum. You can increase your knowledge with the information available on the Scrum Alliance website. This will help you in preparing for the Scrum Master Certification exam. How much does the Certified Scrum Master certification exam cost in Los Angeles? Who offers the CSM certification in Los Angeles? 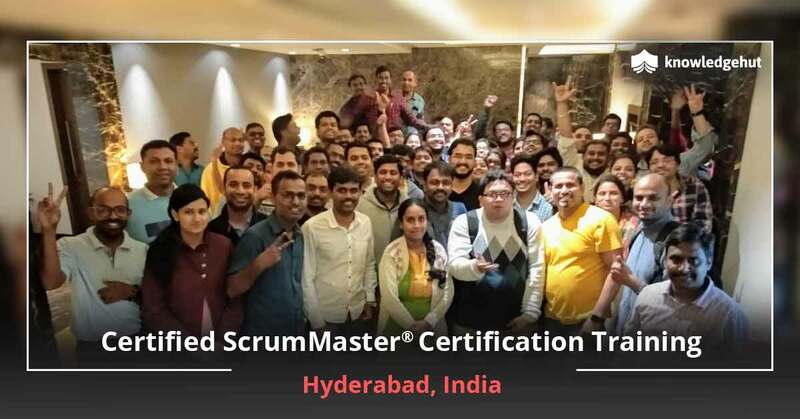 Once you are done with the CSM certification course and pass the certifying exam, you will receive the certification from Scrum Alliance, the CSM accreditation body designating you as a Certified ScrumMaster®. What is the average salary of a Certified ScrumMaster® Professional in Los Angeles? According to salary report by salary.com, the average Scrum Master salary in Houston, TX is $100,892, but the range typically lies between $87,525 and $118,034. 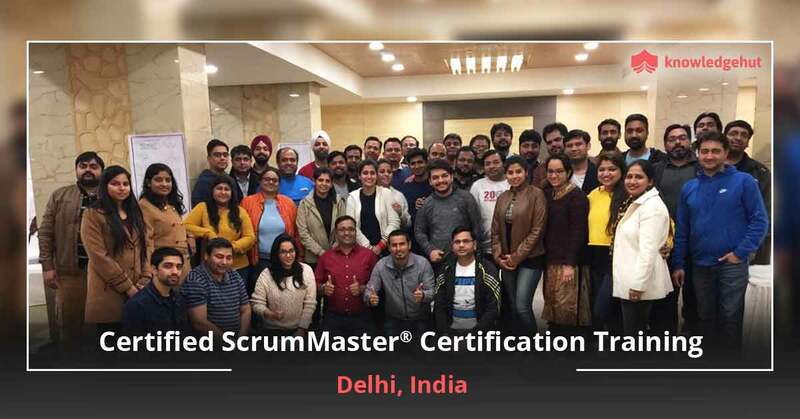 The salary range of the Scrum Master job differs widely depending on many important factors, including education, certifications, additional skills, the number of years you have spent in your profession. The average experienced Scrum Master salary in Los Angeles, CA is $128,539, and this range typically falls between $106,825 and $143,649. 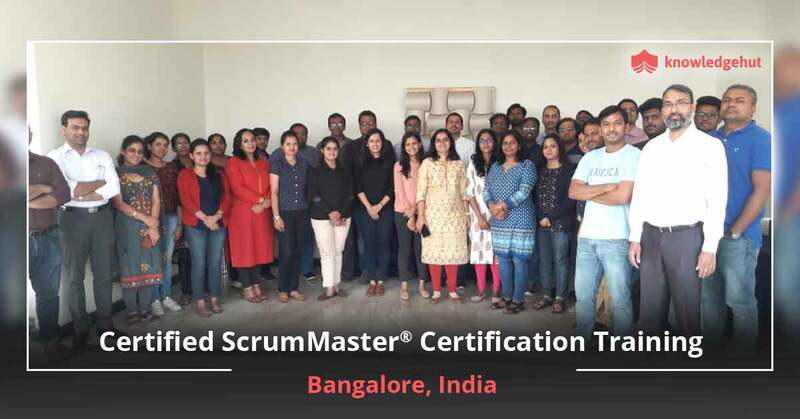 As a Certified ScrumMaster, you can play roles like Software Engineer, Product Manager, Project Manager, Team Leader, Business Analyst, Development team member, Testers etc. The designations an individual can take on in the organizations are Business Analyst, Lead Software, Engineer, Project Manager, Information Technology, Staff Scrum Master, Delivery Lead, Agile, Scrum Master, Technical Program Manager, Senior Project Manager, Agile Coach, QA Automation Engineer, Software Project Lead, etc. PDUs and SEUs are Professional Development Units and Scrum Educational Units, issued by the Project Management Institute and Scrum Alliance, respectively. Both units indicate your dedication to the Agile professional by awarding credits for educational efforts you make throughout your Agile career. 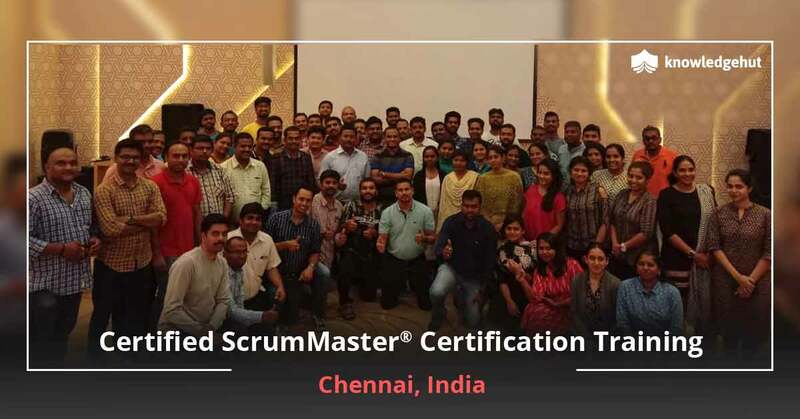 To maintain your certification from Scrum Alliance, you are required to earn a certain number of SEUs every two years.